The Skull Lock™ Head Mount features Team Wendy's Cam Fit™ Suspension System along with Wilcox’s Breakaway feature. This allows the mount to break away from the head mount under a stressed conditions or the operator can choose to lock the mount into place when the breakaway mode is not required. 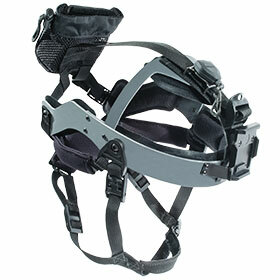 The Skull Lock™ Head Mount fully integrates with the complete L4 line of NVG Mounts. 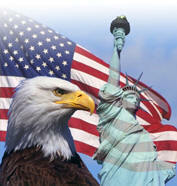 The system offers seven points of quick adjustment points for proper fit and comfort. The NVG mount features a tilt adjustment, for/aft and vertical adjustments that ensures proper eye alignment of the NVG. The system also features a weight storage basket on the back that will hold a shot bag to provide NVG weight distribution that provides outstanding control support and comfort even while on the move. A button allows the operator to flip the NVG’s up out of the way into a low profile stowed position and a magnetic switch on the mount facilitates in the NVG’s auto off function. 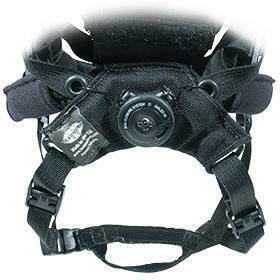 To prevent the loss of NVG’s Wilcox’s NVG lanyard is included with the system. 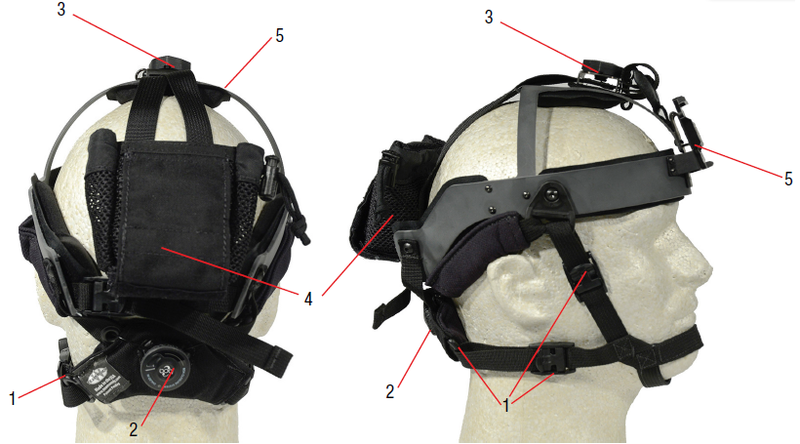 The Wilcox NVG Head Mounting System With Team Wendy Cam Fit™ Retention System allows an operator to quickly mount or dismount an AN/PVS–7A, 7C, 15, or 18 NVG for use in night operations. 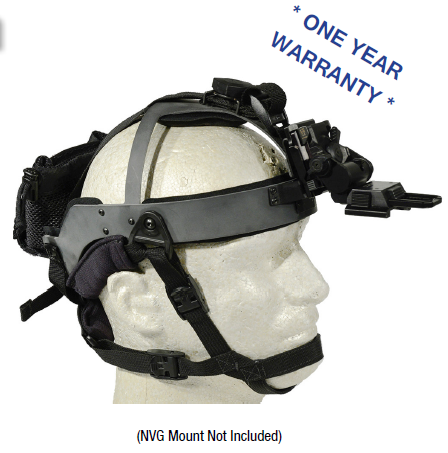 The NVG Head Mounting System is the operator’s choice when wearing a helmet is not an option, and also works with 7B and 7D, AN/PVS-14,15,18,21 and BNVD, ANVIS 6 and 9 with several different models of Norotos and Cadex NVG Mounts. * Outstanding Control, Support, and Comfort. 1. Several adjustment points provide for the operators fit and comfort. 2. Rear adjustment knob tightens the head mount for a quick modification to the fit. 3. Wilcox’s NVG Lanyard prevents loss of NVG’s. 4. A weight storage basket stores a shot bag to provide NVG weight distribution. 5. L4 series NVG interface plate fits Wilcox L4 series NVG mounts, Norotos AKA-2 and Cadex 643-93C NVG mounts.